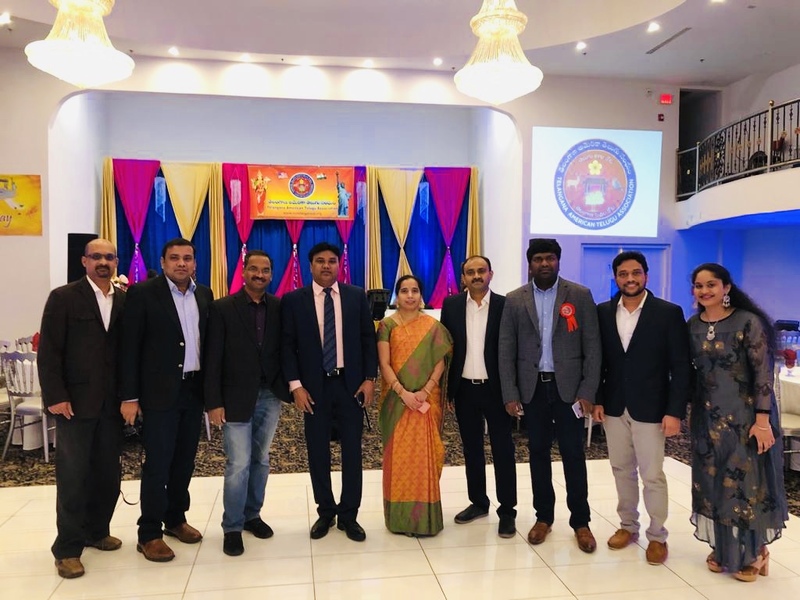 Telangana American Telugu Association (T.A.T.A) successfully organized Women's day celebrations with families on Saturday March 16th, 2019 at Royal Albert’s Palace, NJ in a mini convention-like format. With only a short sprint to plan and execute, the event bustled with shopping booths, amazing music, and unique entertainment. More than 600 people participated, and by the end of the event, over 100 families became T.A.T.A.’s life members. T.A.T.A is also made big announcement on this occasion to partner with St. Peter’s team to do community services. The event was plannedand executed by NJ team under the guidance of Dr. PaillaMalla Reddy (AC-Chairman), Dr. Mohan Patalolla (AC-Member) and VikramJangam( President). The event was executed by Shiva ReddyKolla (RVP), Kiran Duddagi (RVP), DeepthiMiryala (NJ Women Coordinator), NavyaReddy(NJ Women Coordinator) along with the other teammembers SrekanthAkkapalli ( BOD), GangadharVuppala ( SC), Ram Mohan ( SC), MahenderNarala(SC), Naveen Kumar Yallamandla (RC),NarenderYarawa (RC),GopiVutkuri (RC),Vijay Bhasker(RC),Satish Jillela (RC) and VenuSunkari (RC) under the leadership of Srinivas Ganagoni ( General Secretary). The event was sponsored by Mohan Patalolla (AC Member). T.A.T.A leaders from New York RanjeethKyatham(Treasurer), Sahodar Reddy (BOD), PavanRavva (Chair- Membership), Mallik Reddy( NY-RVP), MadhaviSoleti(Women’s Chair), and Rama Vanama(Cultural Co-Chair) and from PA, Suresh Venkannagari (Joint Treasurer), PrasadKunnarapu (BOD), and SudershanChetukuri ( RC) participated in the event. The event was started with the American, Indian national anthem and theTelangana anthem. Local talent came ready to showcase their voice through a medley of great songs and performed beautiful group dances. Special performances included ”NetiMahila” dance medley and a skit on “Pulwama Attack” on our soldiers performed by kids. In addition, T.A.T.A was able to showcase the unique talent of Divya ChandrikaRayillawho enthralled the audience with her fusion medley on herVeena.A highlight of the event, was a beautifully executed fashion show, that was a great end to a great event with cake cutting celebrations. Dr. Meena Murthy (Chief, Division of Endocrinology, Nutrition and Metabolism and Director, Saint Peter’s Thyroid and Diabetes Center), Srinivas Ganagoni (General Secretary),Dr. Mohan Pataolloa (AC Member), GangadharVuppala (Chair, Community Services) jointly announced on this occasion thatT.A.T.A is collaborating withSaint Peter’s Thyroid and Diabetes center&South Asian Institute (SAI) to do the following community services activities in the future. Another high-light is that many leaders from NATA, ATA,TANA, TFAS, TDF, VASAVI and Sai Dattapeetam are participated and supported the event. 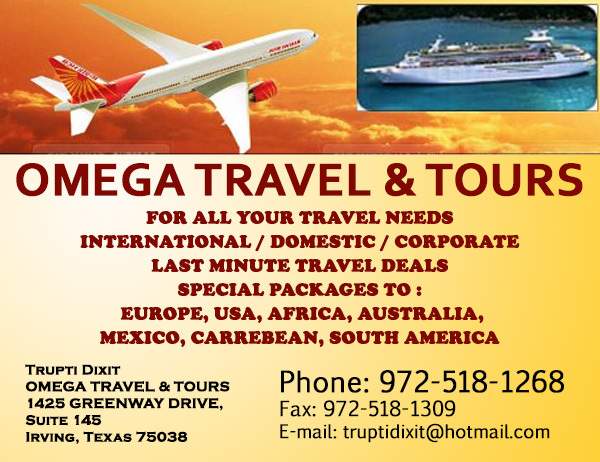 The exotic event decoration is supported by Rainbow events LLC by GirijaMadasi - 732 208 0401. The event is covered with both South and North Indian media.